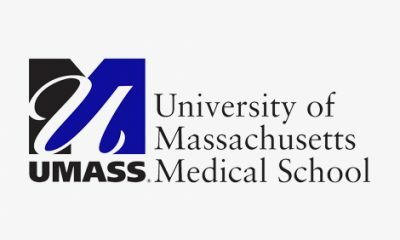 Over the last three decades, the DMA team has developed durable system designs, sustainable financing and evidence based service delivery strategies for Massachusetts’ complex behavioral health market. 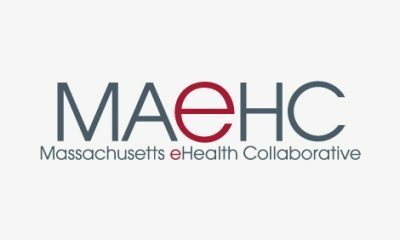 DMA helps Community Partners and emerging Accountable Care Organizations think through the operational details, changes in workflows and financing required to succeed in bending the cost curve for MassHealth clients. 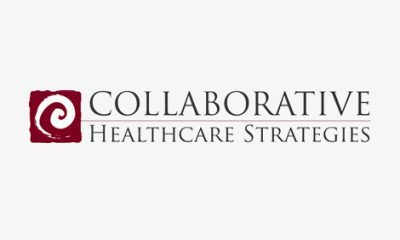 They have expanded their team for this TA work to include specialists in substance addiction policy, operations management at integrated health centers and the development of provider owned health plans. 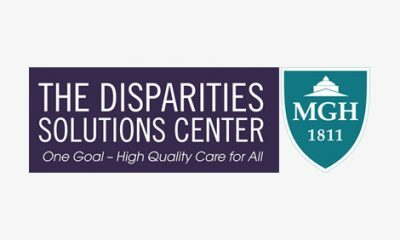 Decades of direct experience advising MA state policy makers, health purchasers, providers and recovery support organizations supports their work. DMA brings this experience and understanding of systems change to local, statewide and innovative efforts they support. These have included planning for Medicaid and Title IV-E waivers since 1992, implementing self-direction in behavioral health in Delaware County, advising on pay for performance financing for Mass Housing and Shelter Alliance, leading and speaking at large national policy and research conferences, and ongoing work coordinating a multi-stakeholder workforce development project. Funded by a local health foundation, DMA facilitated and conducted extensive community outreach for a behavioral health needs assessment in Framingham for the Metrowest Mental Health and Substance Abuse Task Force. There was consensus that there was a significant gap in services for transition age youth and young adults, and DMA led the team, with considerable involvement of area youth, to design a Young Adult Resource Center. The Center combines employment, legal, and housing support with behavioral health services for young adults. DMA drafted a successful proposal to the Robert Wood Johnson Foundation, for the TEMPO Resource Center and the Department of Children and Youth Services has offered continued funding. The statements in this document are made solely by DMA Health Strategies. No statement in this document should be construed as an official position of or endorsement by Abt Associates Inc. or the Massachusetts Executive Office of Health and Human Services. 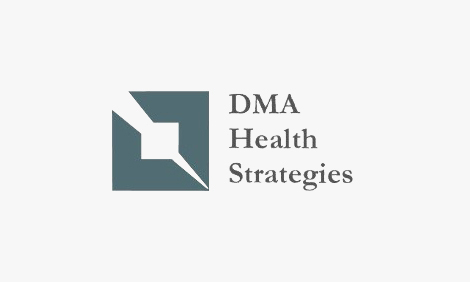 DMA Health Strategies’ mission is to assist behavioral health and human service clients to increase the effectiveness and efficiency of their services, design and implement innovative and evidence based programs, and expand the use of consumer driven services. 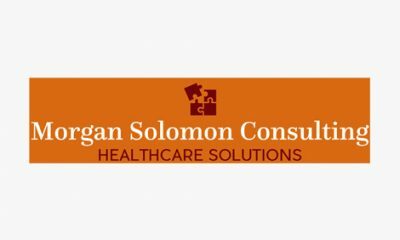 They accomplish this through policy research, facilitated strategic planning, data and project management. 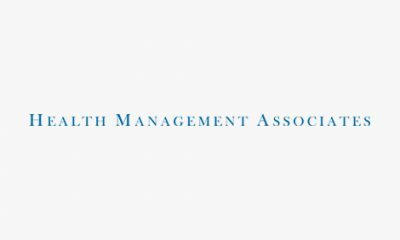 DMA has grown for 28 years in the same office at 9 Meriam St. Lexington, Massachusetts and their average staff tenure is 13 years. For the last decade, they were gratified to support BasicNeeds US (a 501c(3)) and a number of international mental health projects in low income countries in Africa and South Asia through their partnership with BasicNeeds U.K. and the BasicNeeds family of programs.